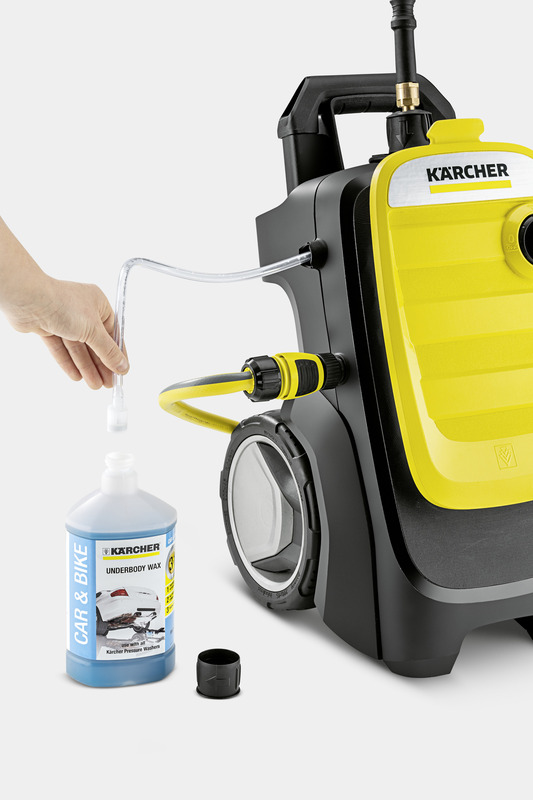 K 7 Compact 14470510 https://www.kaercher.com/ie/home-garden/pressure-washers/k-7-compact-14470510.html The Kärcher K 7 Compact pressure washer is compact, handy and powerful, designed for frequent cleaning jobs and stubborn dirt around the house. 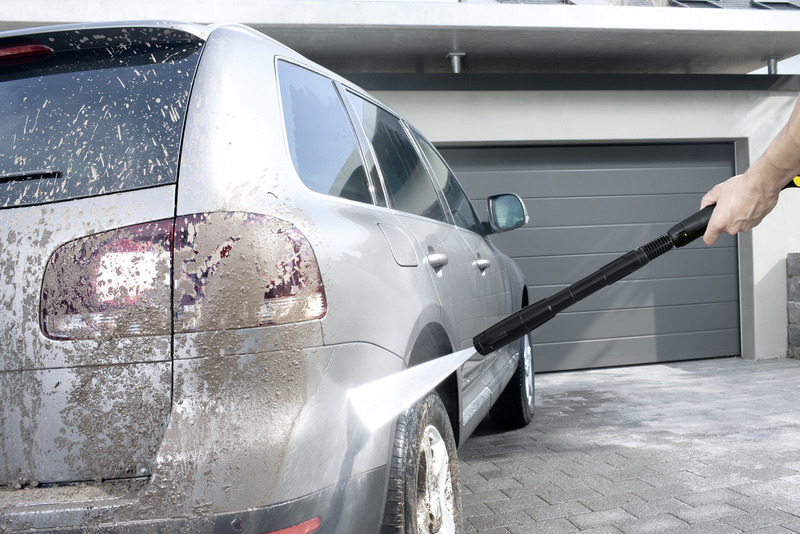 The Kärcher K 7 Compact pressure washer is compact, handy and powerful. The device has a water-cooled motor and is designed for frequent cleaning jobs and stubborn dirt around the house. 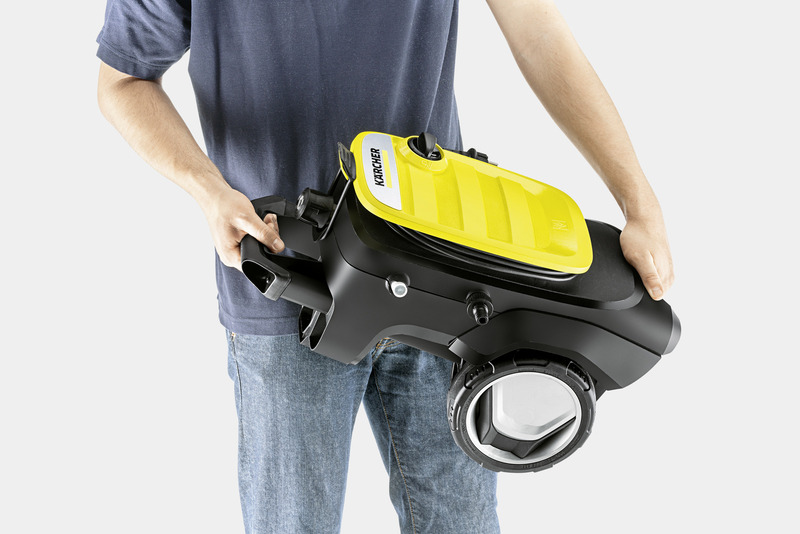 Equipped with two carrying handles and an improved telescopic handle, the pressure washer is easy to transport and packs neatly into a small space for storage. The K 7 Compact has improved on-board storage for the hose, cable and accessories. 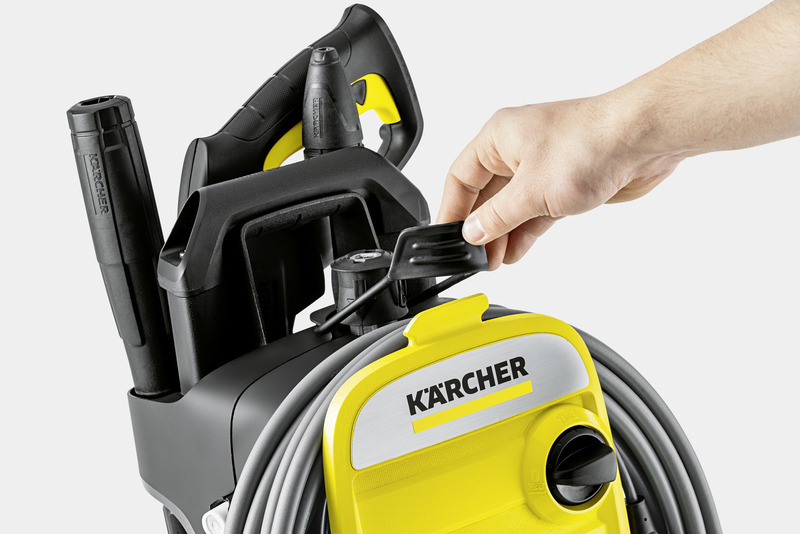 Furthermore, the K 7 Compact includes an anti-twist flexible 10 m high-pressure hose which prevents the hose kinking. 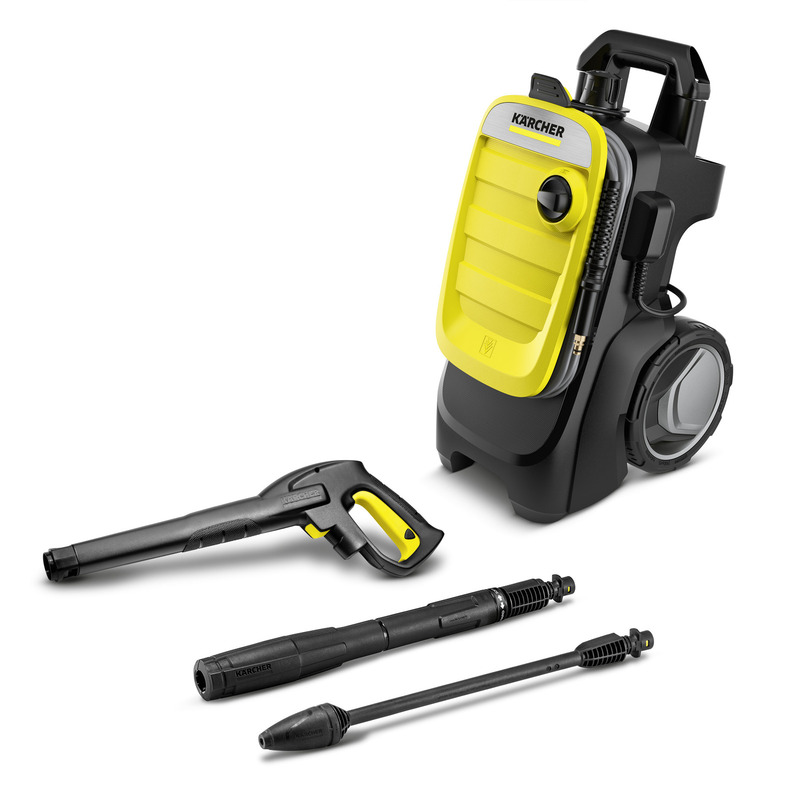 And in addition, a Quick Connect gun, a vario lance which is simply twisted to adjust the pressure, and a dirt blaster with rotating point jet which removes even the most stubborn dirt without leaving a residue. 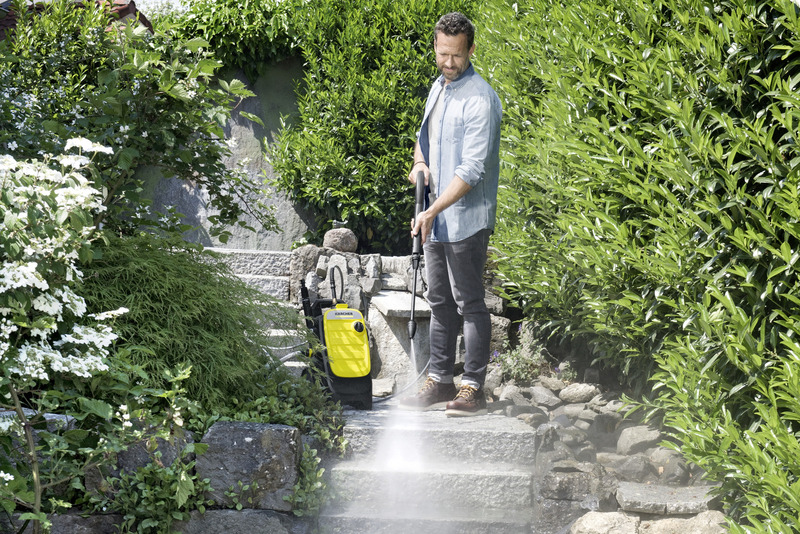 The Kärcher K 7 Compact pressure washer is backed by the 3-year Karcher guarantee. K 7 Compact is rated 5.0 out of 5 by 2. Rated 5 out of 5 by SEEMORE GLASS from very powerfull The K7 Compact is a great machine, simple to use, easy to set up, there is literally 3 steps & its ready to use, no complicated extra bits that you don't need. Have used a commercial jet wash before & this is just as good.